A Palestinian youth who was shot and critically injured by Israeli forces, during Land Day protests in the besieged Gaza Strip, succumbed to his wounds, late Tuesday. The Palestinian Ministry of Health in Gaza confirmed that Fares Youssef Abu Hajras, 26, from Khan Younis, in the southern Gaza Strip, succumbed to his wounds on Tuesday evening. 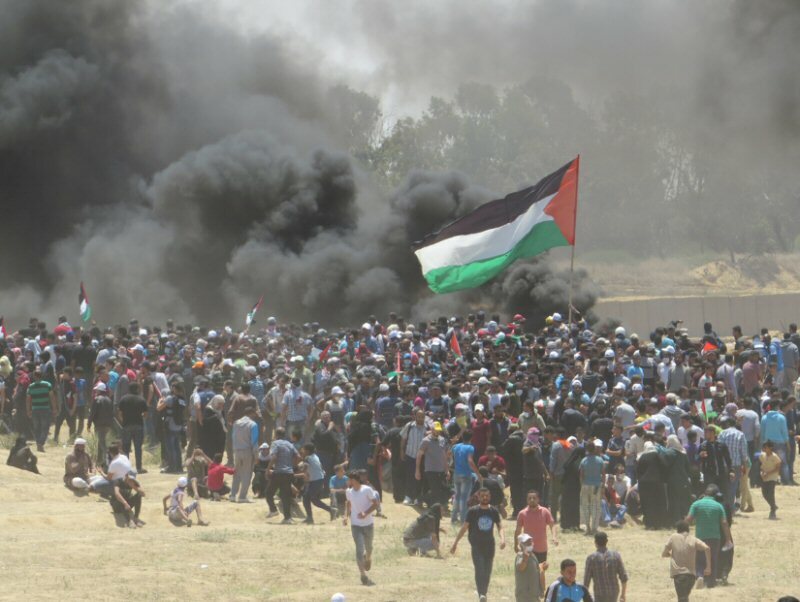 The ministry confirmed that, with Abu Hajras’ death, the total number of Palestinians killed since the beginning of “The Great March of Return” is 271, while 16,556 others were injured.